Can You Believe It? 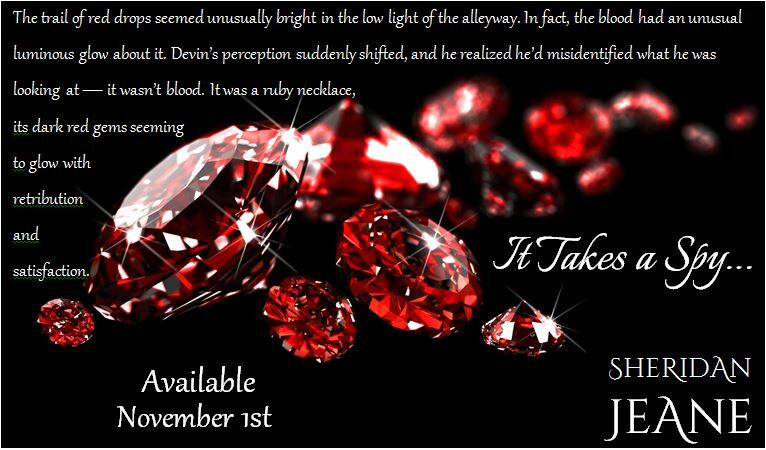 It Takes a Spy… comes out in just three more days! As promised, here’s the next teaser for teaser week! Don’t forget to preorder on Kindle! 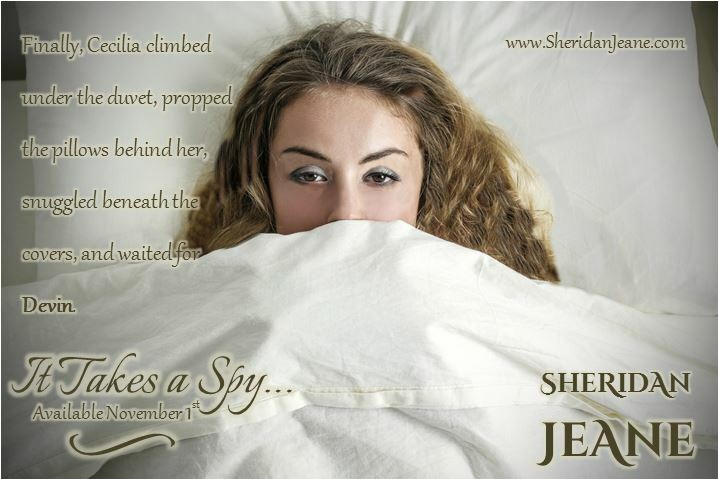 To celebrate the release of my new book It Takes a Spy… on November 1st, I’m sharing a new teaser each day. I hope you enjoy them! And if you haven’t preordered your Kindle version yet you can click here to buy it on Amazon.